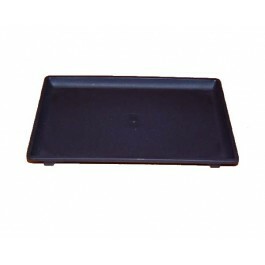 Plastic Bonsai Drip Tray - 27cm x 18cm. Increases humidity and prevents drips from damaging furniture. 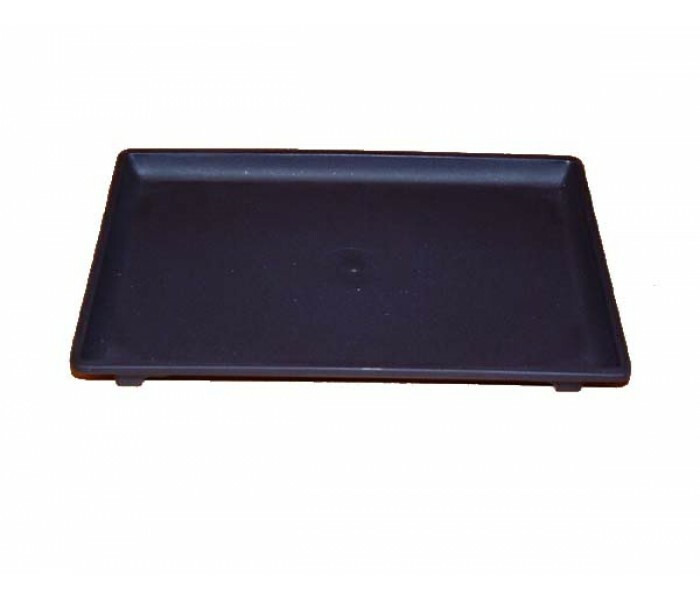 These trays look great, catch drips & can be filled with gravel & water to increase humidity around the tree. This is essential for most trees in centrally heated homes.